If you are looking for where to sell gold, OC Gold and Coin is a one-stop shop that prides itself on integrity and service. We appraise your gold for free, to ensure you get cash for gold in Orange County – it doesn’t matter if it’s broken gold jewelry, or gold coins. Our certified professionals will test your gold right there where you can see it. Before you go selling gold in Orange County, make sure you have all the information necessary about its worth, so that you can get cash for gold in Orange County quickly and easily. As one of the fairest gold buyers in Orange County, we at OC Gold and Coin have both the experience and expertise to help you authenticate your gold jewelry so that you can sell gold in Orange County. 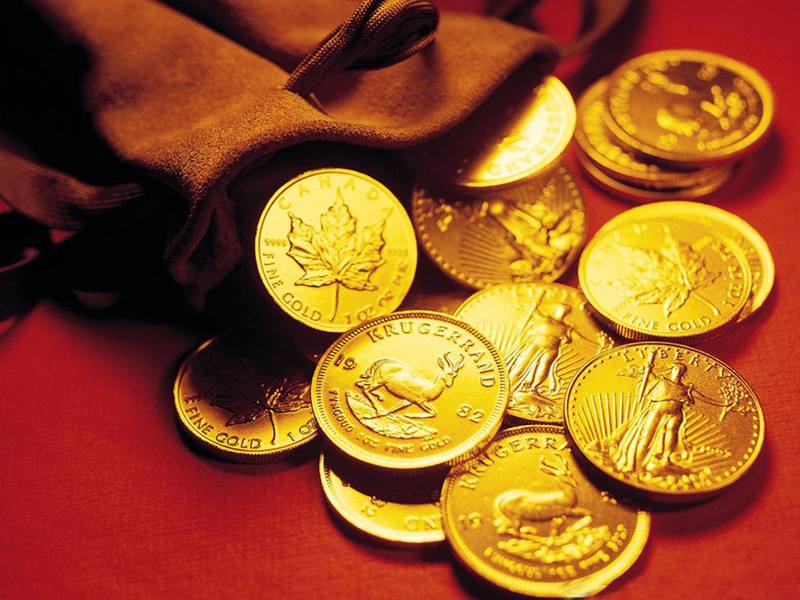 Whatever the state of your gold jewelry, gold coins, we can give you our professional assessment of their full value. One of the only things more valuable than gold is education and information, and OC Gold and Coin will happily provide both so you can be confident selling gold in Orange County. Knowing where to sell gold in Orange County doesn’t have to be a difficult decision, in which you worry about the integrity of the gold buyer. Here at OC Gold and Coin, our local, family-owned business employs only the best to assess your gold jewelry for its true worth. By consensus, we are one of the best gold buyers in Orange County and can get you enough cash for gold to beat other offers. Sell your gold in Orange County to a Trusted Local Buyer: OC Gold and Coin.